What Is The Difference Between Name Hero and ___________ 🤔? 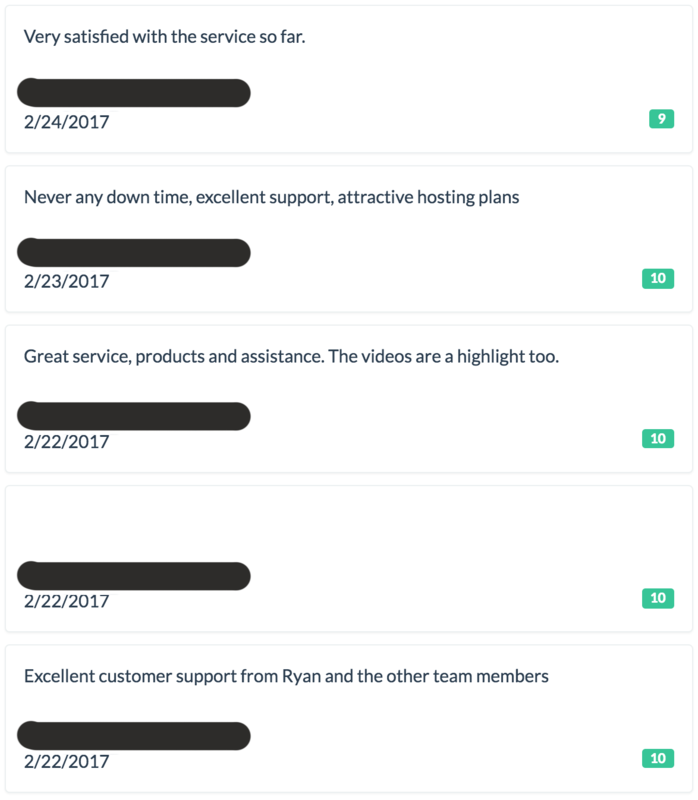 Our team is often asked how we compare against HostGator/BlueHost/In Motion Hosting/GoDaddy etc. It’s a fair question that I welcome and actually love to answer. 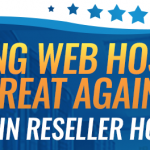 We are a very feature rich Reseller web-host and offer many benefits besides good pricing. 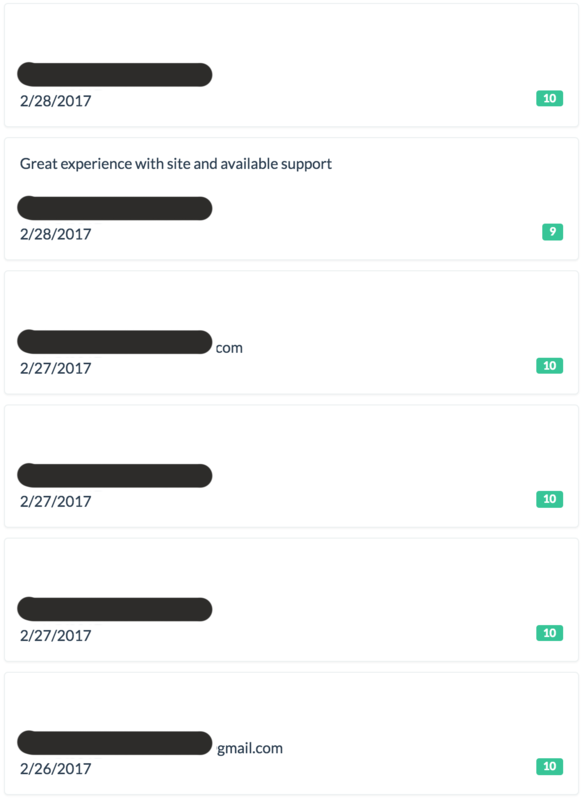 Just some of our features are Free WHMCS license, Let’s Encrypt SSL, Cloudflare with Railgun (a $200/mo value you can offer your customers). You can read more about these features in this post. Besides our features, all of our servers are built on top of our own private cloud using the highest quality equipment such as solid state drives protected by Raid 10 and utilize Cloud Linux, LiteSpeed web server, and MariaDB. This leads to a very high performing solution for both you and your customers. 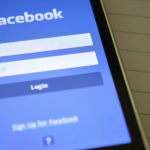 You can read more about our optimizations in this post. Finally, unlike “the other guys” we want to help make you more money! 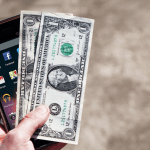 I personally conduct a lot of training on our Startup Blog and have written an easy-to-follow eBook to help ensure you’re maximizing your profits. You can download that for free here. You can test our speed here. And also watch us do a WordPress speed test using some of our features. 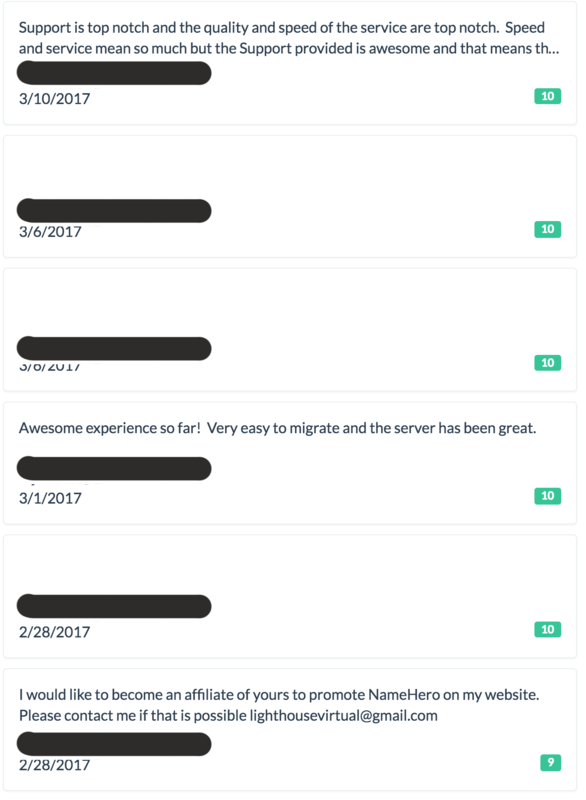 We offer 10 complimentary cPanel to cPanel migrations within 30 days of your account as long as we’re able to get a full cPanel backup from your current host. If you need more than 10 migrations we can provide it at a fee. With all this said, our team is available 24x7x365 to answer your questions via Phone, Live Chat, or Tickets. 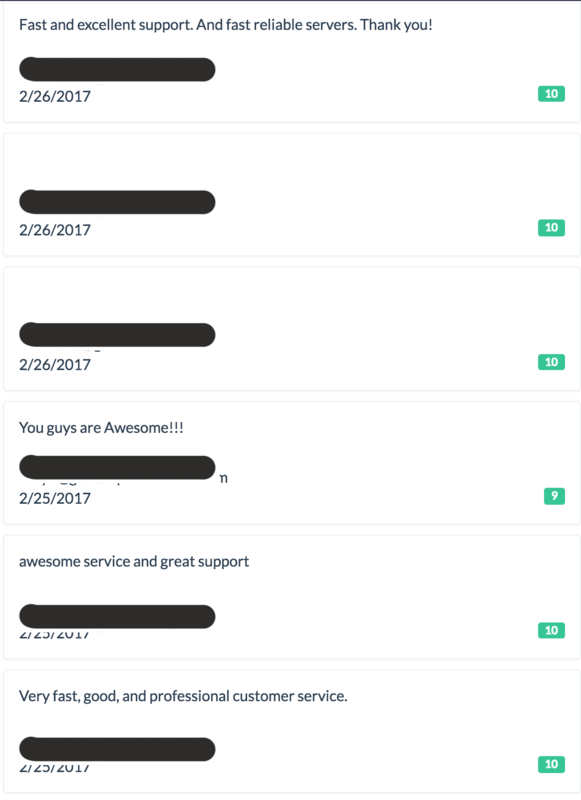 Our tickets have an average 15 minute response time with good ratings. You can see those here. Let me know if I can help explain any further. I’m very confident you’ll be pleased with our services. Have an excellent evening and thank you for your consideration. This potential customer actually became a customer. I’m looking forward to getting to know him and learning about his business and how we can help him! 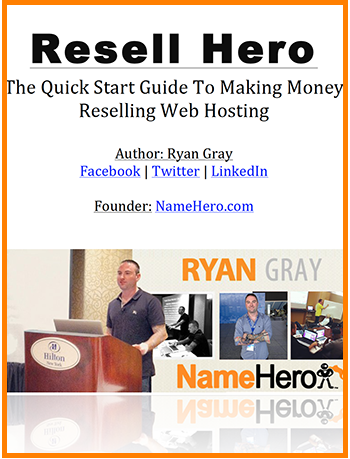 Honestly, I believe the biggest difference here at Name Hero is we value people more than we do profits. 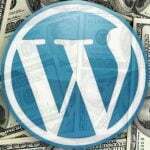 I’ve created some extremely lucrative Internet-based businesses over the last decade. 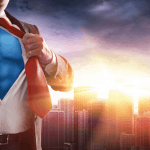 If I was in it for the profits, I would have stayed put in the affiliate marketing industry. But profits always come first in that industry. Always. At the end of the day, I like to believe I’ve left the Internet a touch better than it was the day before. All of our customers are treated as people first and the profits seem to follow. This comes as no shock to me. 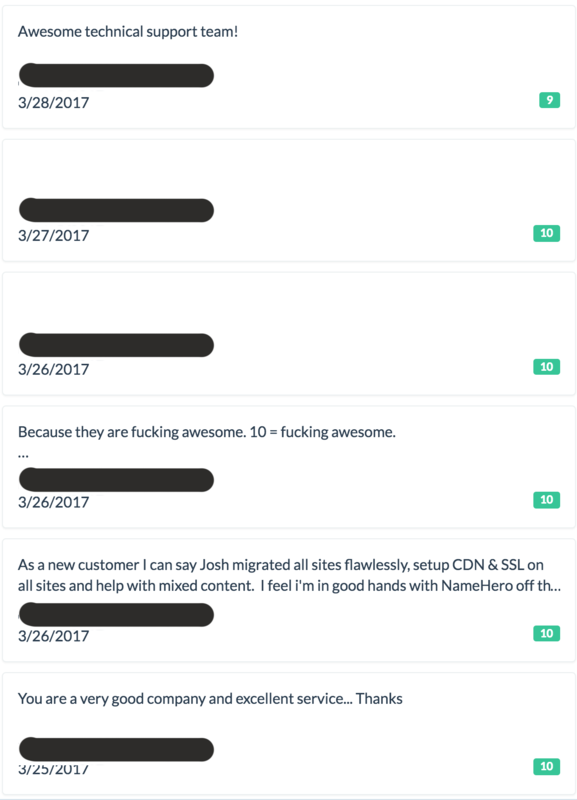 I was with another hosting service before I came to NameHero. I left because it was clear that I was just another number to them. The customer service here is better than Pizza hut’s! I had an issue with cloudflare, I didn’t know what I was doing. 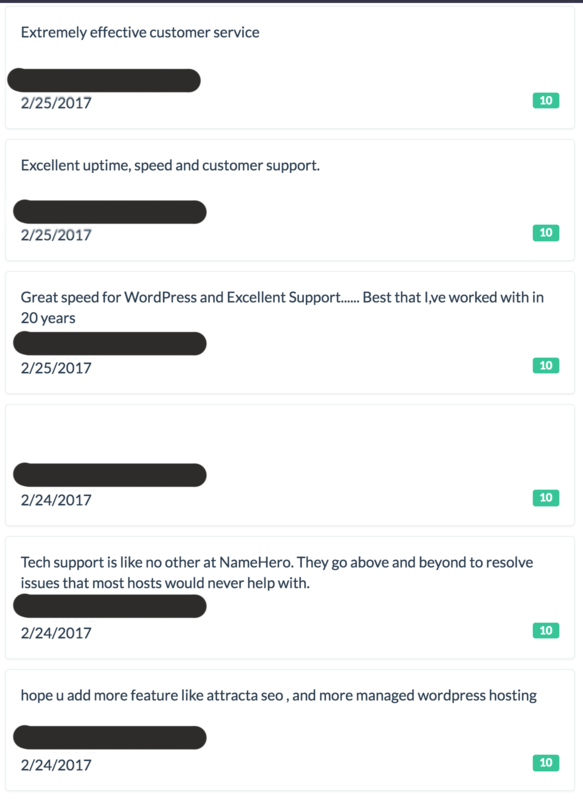 The support staff at namehero went out of their way to help me fix the issue. Even though cloudflare is third party software that did not matter. You guys fixed my issue and I can’t begin to tell you how thankful I am. Any other hosting company would have told me to look it up on google. or they would have told me they don’t help with third party programs. This right here is why I will always tell people namehero is the best. I’ve already done so in fact and will continue. 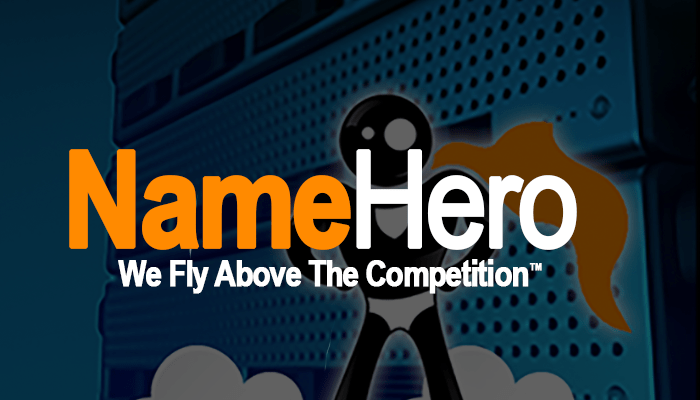 It’s simple, namehero cares and it shows in their customer service. I would pay triple the price at least just for the level of support I get here!